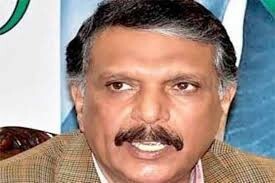 Ijaz-ul-Haq is the Pakistani Politician. He is the leader of the Pakistan Muslim League (Z). He is the son of the Former president of Pakistan Zia-ul-Haq. 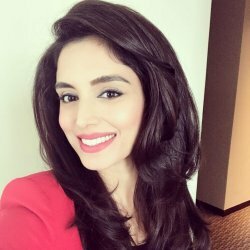 Ijaz-u-Haq began his career after the death of his father. He was the Minister of Religious Affairs and Minorities. He received Master degree in business administration from the Southern Illinois university. 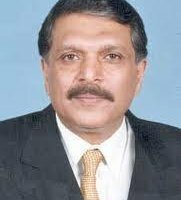 If you are looking for Ijaz-ul-Haq profile, age, education, photos and videos then you can find them here. 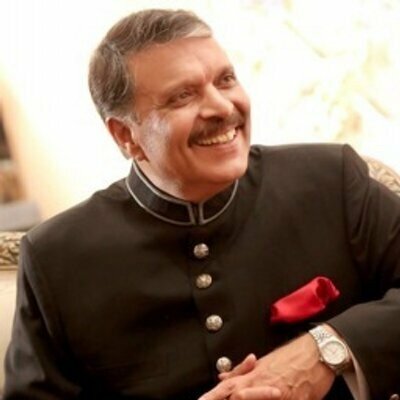 you can also find the public opinions and reviews of Ijaz-ul-Haq here.